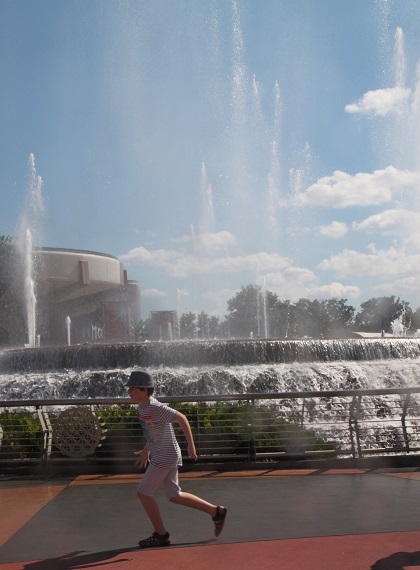 Strolling past Spaceship Earth we were suddenly aware of a booming noise, good timing, our arrival coincided with some fountains leaping into action. A cool thing to watch, 300,000 gallons of water every minute cascade over the sides of the fountain. Apparently this happens every 15 minutes, we only got to see it once but a spectacle as water is propelled 150 feet in the air. We got more than a little wet, no matter, you soon dry out in the Florida sunshine. 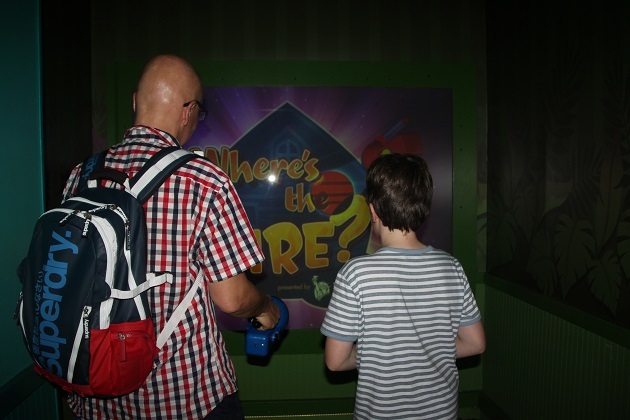 Son was super keen to get to the Innoventions Plaza – home to two pavilions East and West, each focused on different scientific and technological things. Loads of interactive and quite imaginative displays, this was right up his street. It wasn’t at all busy, we easily got to do and see everything and because it is indoors it was a welcome break from the sun and crowds. On our last visit we spent next to no time in this area, Son was a lot younger but my memory was of it being a bit like a tradeshow and rather dull. 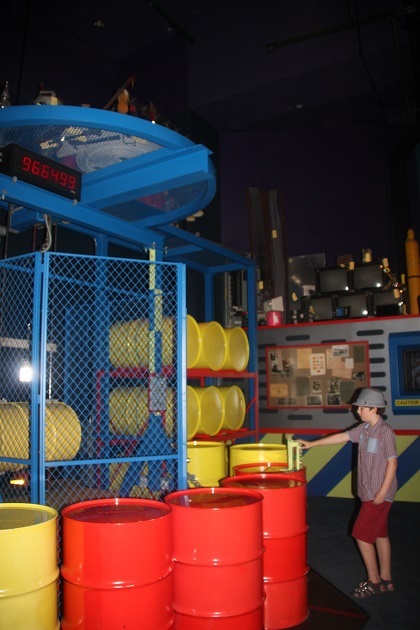 They’ve changed it a lot and the focus is very much on fun interactive exhibits. Some were a bit more miss than hit, others were just fantastic. We played “Where’s The Fire”, a game all about fire safety at home. Working as a team we had to find fire hazards in a mock-up house before fire destroyed it. This was against the clock and against other teams, all a bit frantic as everyone dashed from room to room identifying the hazards with plenty of shouting and laughter thrown in for good measure. A tour of an energy efficient “home” was fairly interesting – Son would disagree on that one – but it did seem like we were in a commercial where they pushed a range of sponsor products. Best of all and the piece de resistance was The Sum of All Thrills, Son’s highlight for sure. This involves designing your own rollercoaster and then riding it – such a great idea. We watched a video about maths, science and engineering and how they relate to rollercoaster design then had time at a terminal to design our ultimate thrill ride. Son and I worked together, Husband did his own thing as he wanted to max out on those thrills. It was quite educational and at the end we had to test our design on screen to ensure it was engineered correctly. After that we headed to the simulators, locked our belongings away and climbed on board. We sat at the end of a robot arm ten feet off the ground with a big metal hood over our heads. It was just incredible, the graphics and effects were amazing, we all loved every second but it just didn’t last long enough. 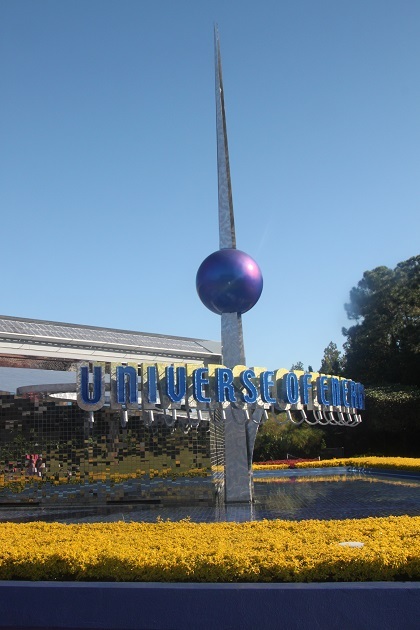 Hard to top that, but next on our list was the Universe of Energy. 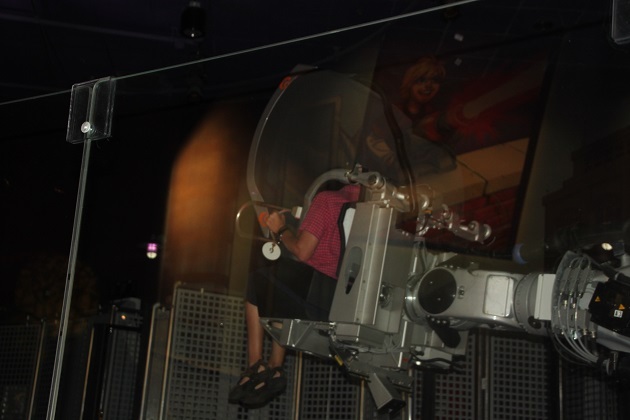 The first time I did this ride I was blown away, this time not so much but Son adored it. It was his first time – maybe that’s the key. 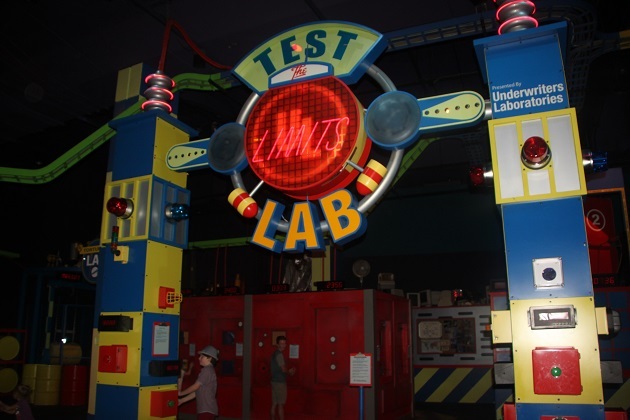 The building is massive and contains Ellen’s Energy Adventure, a short movie followed by a ride through the dinosaurs. It takes about 40 minutes, we arrived just as a show was starting (they start every 20 minutes) so good timing and no hanging about. Jeopardy with Ellen de Generes was ok but I remembered the plot, again however Son thoroughly enjoyed it. The logistics and set up of this ride are what really impress. After the movie you enter a huge room with 600 seats, they rotate and break up into 6 cars which then pass through a vast hall with huge animatronic dinosaurs. Dim lighting and dinosaur roars add to the ambiance. 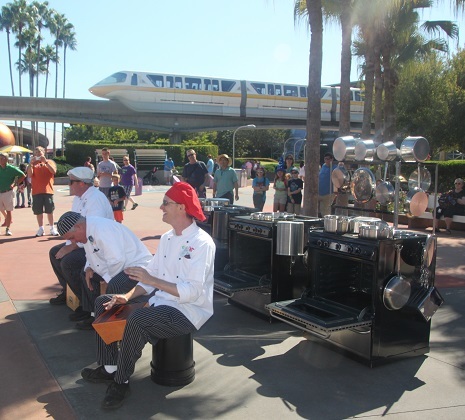 We ended our day watching these guys – crazy chefs who made the most incredible music from pots, pans and the kitchen sink – great entertainment. Hope you make it there sometime in the not too distant future Cathy – it’s a great place to visit, so much to see and do!! 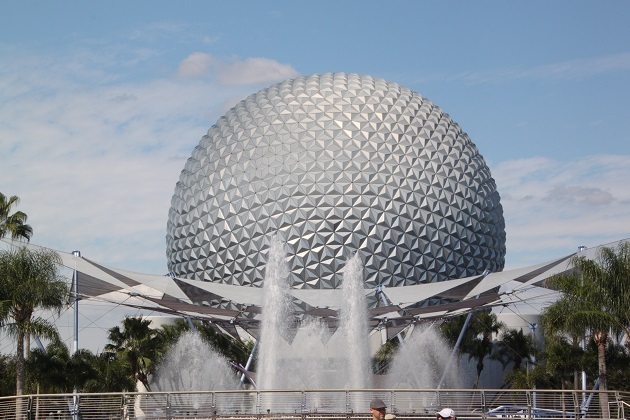 I know I’ve been to EPCOT (when I was 12) and I’ve tried to dig some recollections of it through your posts but have failed. Maybe it’s so very different these days?! Your FL holiday sure was a dream come true for your son ❤ Happy weekend dear! I’m not sure how often they change it all around, each time we’ve been there is something new and different for sure!! We had such a great time in Florida, but then it would be hard not too!! Lots more fun for you all in the Florida sunshine. The bit about the ‘energy efficient house’ amused me as I sit in my Edwardian home watching the snow fall outdoors. I love my home but, even with our upgrades, it’s certainly very low on the energy efficiency scale! Have a lovely weekend. I know exactly what you mean – brrr… definitely shivering here this morning, I’ve forgotten how it feels to be warm outside!! Our son was thrilled by the snow, not too sure it’s going to stick around here though!! Enjoy your weekend too. I been to Epcot so many times and still haven’t tried Sum of all Thrills! Must put it on my list for next time. 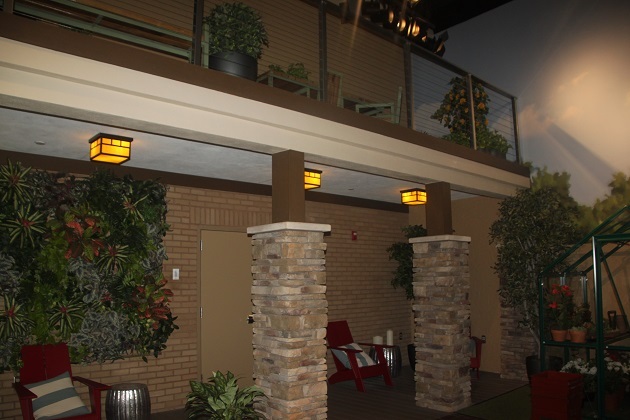 Ellen’s Energy ride definitely needs an update but as you said, such an impressive layout. Also a nice long break away from the sun and crowds! 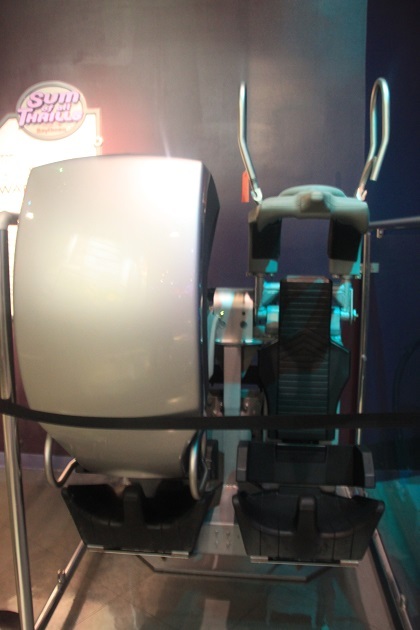 You have to try Sum of All Thrills – it’s so much fun and cool to ride your own design – the virtual experience was incredible and way beyond what I was expecting. It was just over way too fast!! The more of your posts I read, the more I wonder at the logistics of keeping this place going! It must be such a huge and well-coordinated effort. I’m in awe of whoever is in charge. And this is just one of a whole series of vast parks Anabel – all of which run like clockwork…..it blows my mind!! Sounds like a wonderful time. Your son will have so many wonderful memories of his childhood! We have so many wonderful memories too, I realise how lucky we are to have these incredible experiences, this was unforgettable. I have agreed with all you have written about your Epcot visit so far. World of Energy was enjoyable because it allowed us to sit down and was in the shade. Otherwise it was dreadfully dull. I think we all enjoyed the various water features in the park than the majority of the rides and experiences. World of Energy was there on my very first ever visit (first ever visit to a theme park too) and it hasn’t changed at all since then. I’m just surprised they don’t update or change it at least a bit, even the dinosaurs are tired!! That summed up Epcot to me: tired. It was amazing, they were incredible – great music and really funny too, we could have watched them all day long. 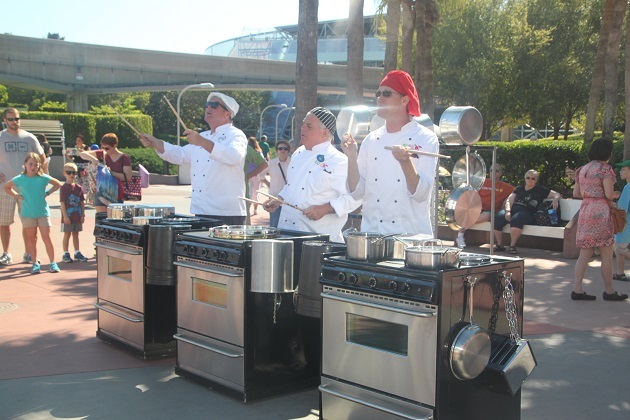 Never saw those chefs perform before. That looked pretty interesting. They were funny George, we only managed to catch them once but definitely glad we did. Who knew you could do this with pots, pans and the cooker!! 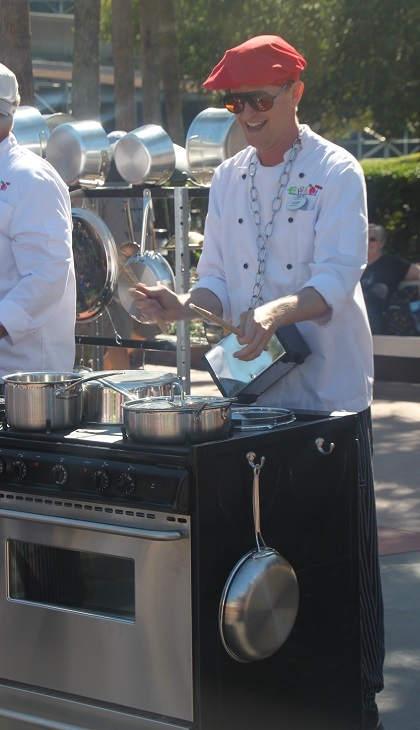 The fountains look so incredible as does the Chef show! I can see why your boy was really interested in the exhibition now, the fact it wasn busy was an added bonus! End of October is just the perfect time to visit Orlando, not as hot or humid as summer and the crowds are not bad at all – that really makes a huge difference. Wow can see why your son would have loved this place Joy – what a great idea to be able to design your own rollercoaster ride (in safety!). Love the idea of the chefs making music – pots and pans make a lot of noise as I’m finding out with my little granddaughters!! Your granddaughters would have loved these chefs Rosemary – might have given them some new ideas though so probably best they didn’t see them!! Yes anything that makes a noise especially with the 11 month old! It does keep her occupied and staying put for a short while!! Loving all these posts Joy, as it looks like Epcot and Disney may be on the horizon for us! Sounds like a great plan!! Looking forward to reading about what you get up to…. It was – the tour and behind the scenes look at it all really added to it! Joy, I would thoroughly enjoy the greenhouses, sounds like fun! Your son is growing and is a handsome young man! Thank you Pam!! Time is flying….